CGM’s innovative Soul Business talk will provide inspiration and motivation to change your thinking about marketing and communications. A 10-step guide based advocating character marketing to build and develop a winning business, Soul Business will encourage you to place trust and ethics at the heart of your communications in order to truly connect with your audience(s) and win buy-in rather than fruitless selling and same-old marketing. 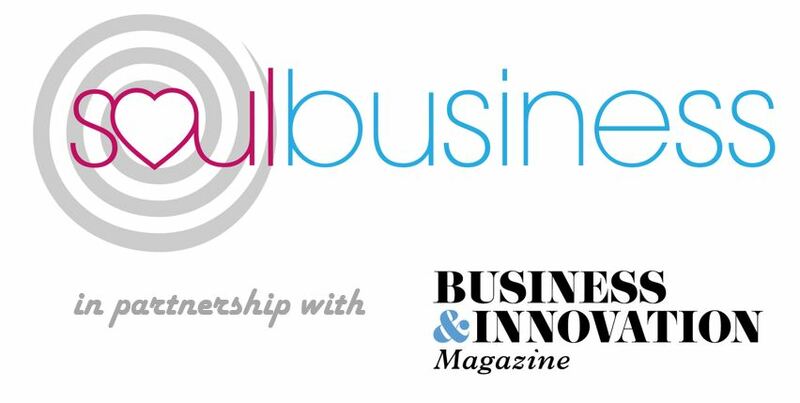 Our next Soul Business talk and networking event is at CGM Media Centre, Blackpole East, Worcester, on Wednesday, December 5 from 2pm to 5pm. To book your free place, visit our Eventbrite page.